I don’t care what you call these natural sugars- they are SUGAR. And they are NOT GOOD FOR MANY OF US. Stevia is a natural leaf sweetener and not sugar. 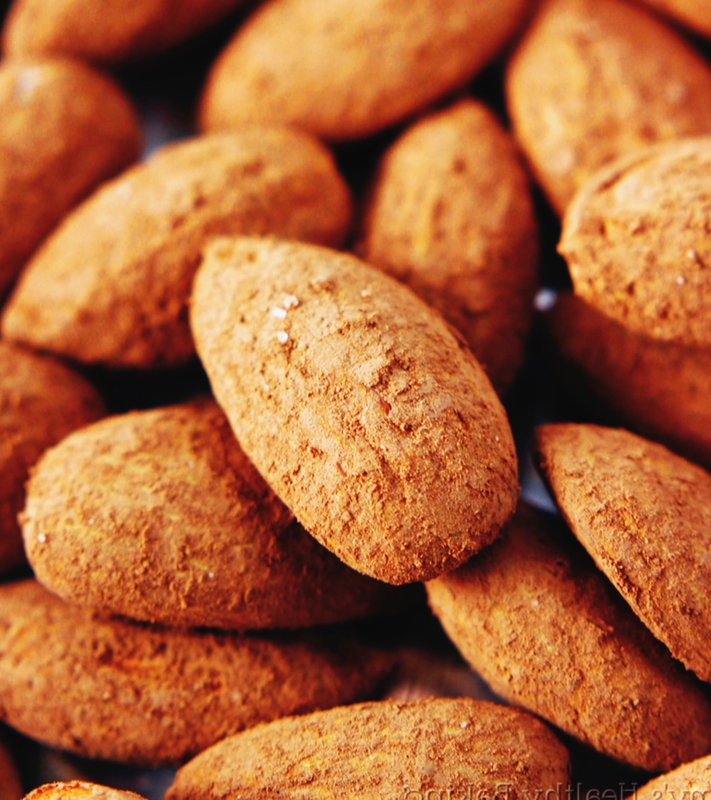 Let’s make sweet and salt Cocoa almonds with STEVIA! ← Hoppity cheaper flight app!